Our factory-trained technicians use original parts and accessories. With Nissan’s professional maintenance and repair services, you can always count on the experts at HGrégoire Nissan Vimont in Laval for an easy and enjoyable experience at each visit. With a focus on product and service quality, the technicians at HGrégoire Nissan Vimont in Laval are committed to offering you the most efficient and friendly after-sales service north of Montréal. 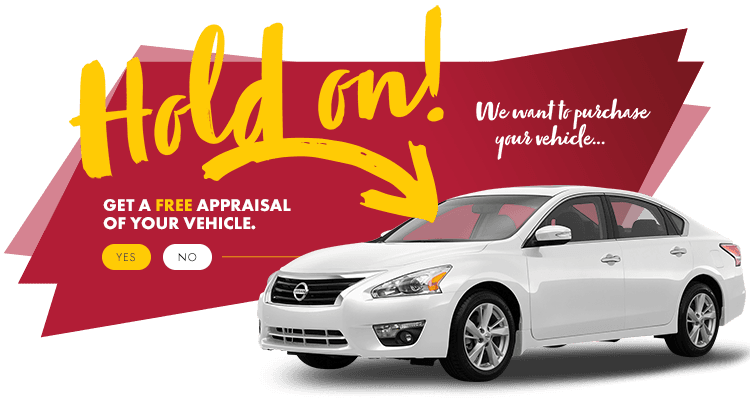 Take advantage of Nissan’s Express Service. It’s fast and you don’t even need an appointment. We’ll do your oil change in 30 minutes—or its FREE! A multi-point inspection is even included! Only at HGrégoire Nissan! Our VIP card can give you 3% cash back on each transaction you make at our service center. It’s never been so easy to get cash. Best of all, it’s free! Contact our service center today to get your VIP card! It’s unbelievable, but true! Your vehicle’s engine has a lifetime warranty when you book your service and maintenance at HGrégoire Nissan Vimont in Laval. We also offer lifetime warranties on replacement parts. HGrégoire Nissan Vimont in Laval offers fast and affordable body shop services. Our service center provides a wide range of packages for repairs and detailing—all at competitive prices. Count on our team to give your car back looking and handling like new!